Will your property flood next year? These tech startups have answers. Editor’s Note: This article was first published by the Environmental Defense Fund, an organization focusing on creating economical policies to support clean air and water; abundant fish and wildlife; and a stable climate. The article was authored by Shannon Cunniff and originally appeared here. For a long time, coastal resilience was about building sea walls, elevating homes and renourishing beaches to protect people and property against storm surge. Then came satellites, the cloud and a new generation of tech entrepreneurs with bold ideas for tackling a new and urgent challenge: rapidly rising sea levels and increasingly destructive storms. By using data and technology, these trailblazers are helping us better understand risks and solutions – saving coastal communities money, resources and even lives. 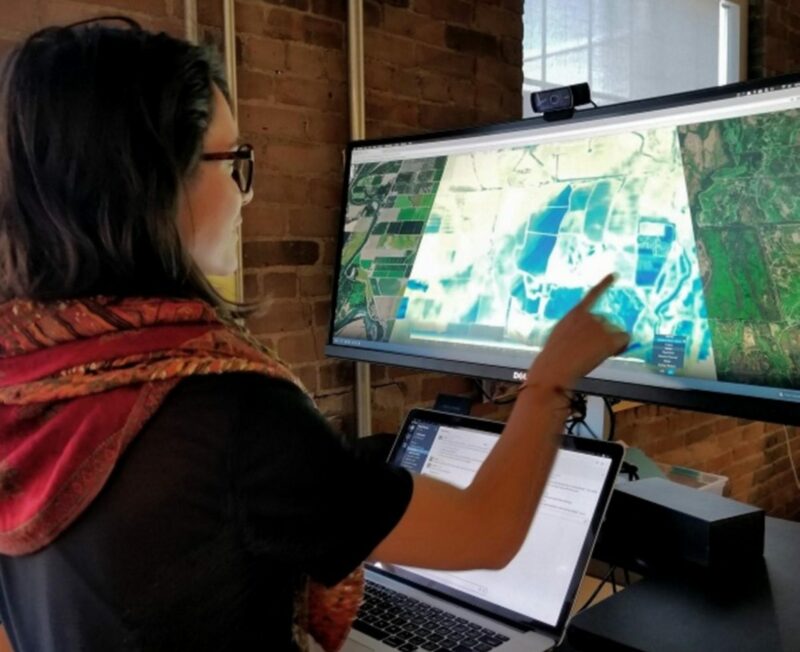 Why send people into the field to monitor the functions of storm-buffering wetlands if a “neural network” can process satellite images for less money and in a fraction of the time – on a user-friendly online dashboard? Why gamble with development in flood-prone coastal cities when there’s now a startup that can predict such risks from one block to the next, showing where it’ll flood in the next few hours or decades? What we’re getting is a new level of prediction and precision that will help people, industry, and governments make smarter decisions going forward. 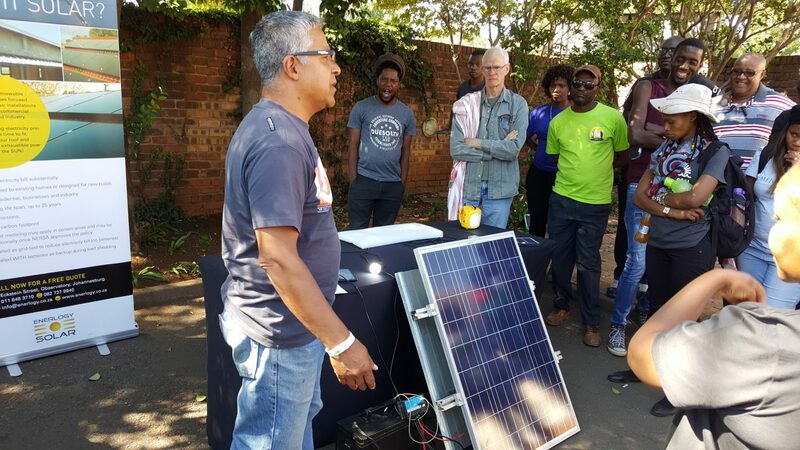 This new crop of entrepreneurs is lowering barriers to scientific data and technology, helping their customers monitor the effectiveness of coastal adaptation projects and to minimize risks. It’s a new and very interesting sector of our economy emerging at just the right time. Here are some startups and innovative projects in the coastal resilience space you’ll want to keep an eye on. California-based Upstream Tech uses satellite data and machine learning to show if a conservation project is delivering results. Environmental Defense Fund is exploring whether this tool can be used to validate the performance of wetland restoration in Louisiana, work that is now done by people in the field. Such independent validation is a key aspect of an environmental impact bond we’re designing; it will ultimately determine the interest rate paid to investors. Jupiter Intel’s models, satellite data and sensors help community planners, developers and city officials anticipate challenges such as sea level rise, erosion and impermeable pavement. The company, which has raised $10 million in venture capital funding so far, can predict flood risks down to specific properties, for the near future and years out. Coastal Risk Consulting is now providing Florida property owners with actionable intelligence about flood risks. The company predicts tidal flooding, storm surge and heavy rainfall events now and 30 years out, and offers guidance on how to protect properties. A small Virginia company, Green Stream, is specializing in low-cost flood sensor networks that use ultrasound to track water levels in real time. A dashboard that is free and open to the public shows where flooding is occurring, how deep the water is and when it recedes. And more are on the horizon as organizations and investors are seeing the value in attracting and nurturing tech startups that help coastal communities create a more sustainable future. An annual pitch competition in New Orleans, for example, awards $10,000 in start-up funding to businesses and nonprofits with ideas for improving water management. As we seek to build smarter and stronger coasts, look for more tech entrepreneurs like these to provide a significant lift. By democratizing data and adding emerging technology to the mix, they’re helping individuals and communities plan ahead and stay safe.